27 representatives from nine regional SAIs attended the 59th board of directors meeting. On May 23 in Buenos Aires, Argentina, the SAI members of the OLACEFS Board of Directors met in the recently remodelled premises of Argentina’s Office of the Auditor General of the Nation (AGN). 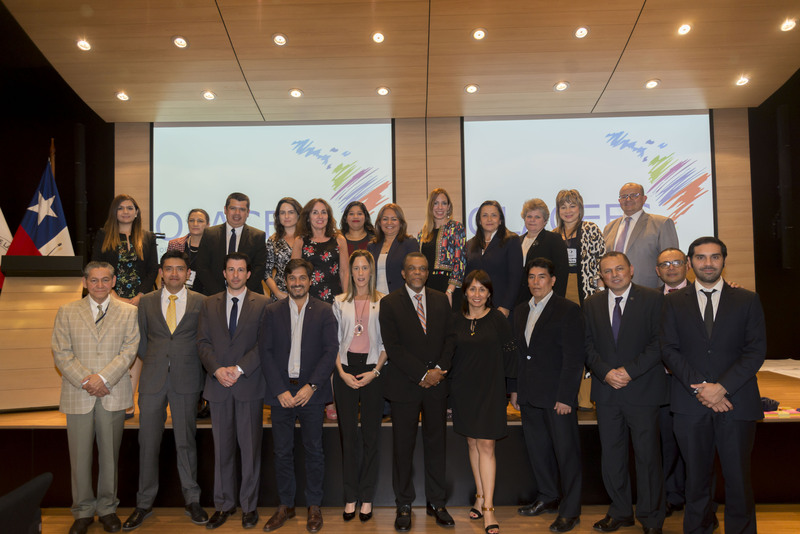 The event was attended by the Chair (Brazilian SAI) and Executive Secretariat (Chilean SAI) of the organisation as well as the SAIs of hosts Argentina, and Paraguay and Peru who completed the quorum of board members. 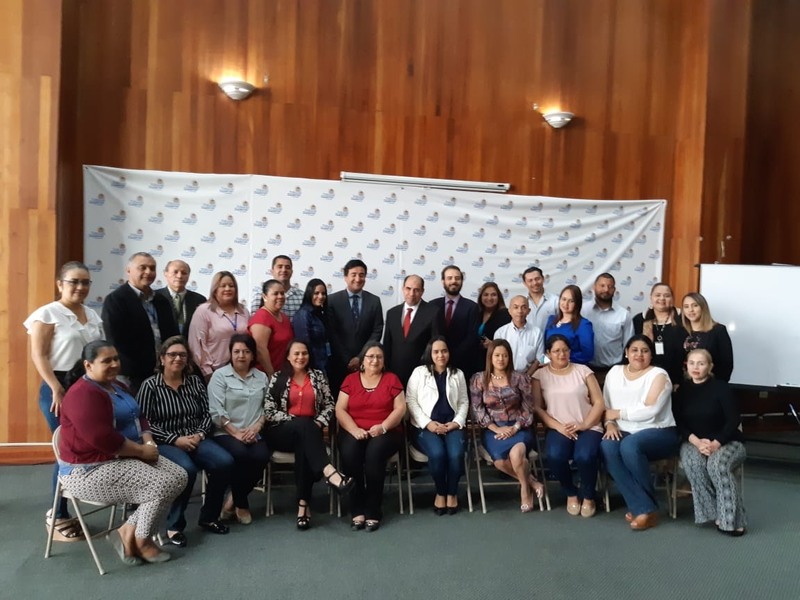 Also present were the SAIs of Colombia, Mexico, the Dominican Republic and Uruguay in their capacity as representatives of OLACEFS Committees, Commissions and Working Groups, as well as the OLACEFS-GIZ Regional Programme. Amongst the most relevant topics discussed was the situation of the OLACEFS-GIZ Regional Programme, the monitoring of the organization’s management, adjustments to the annual operating plans (AOPs) and the budget for 2014. 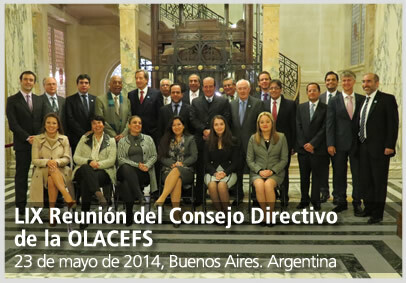 With a view to the long-term preparation of OLACEFS activities, work was begun to formulate a strategic plan for the period 2017 – 2022, and and proposals for the self-generation of resources by OLACEFS were presented. As part of the institutional strengthening of the organisation, a document was presented that will govern its Communications Policy, and to modernise its image and visibility the guidelines for the contest to design a new logo were defined. The closing date for the contest is August 31and it is open to officials of the OLACEFS SAI members. The winner will receive US$ 1,000. Las bases del concurso ya se encuentran disponibles para consulta en el Portal OLACEFS. 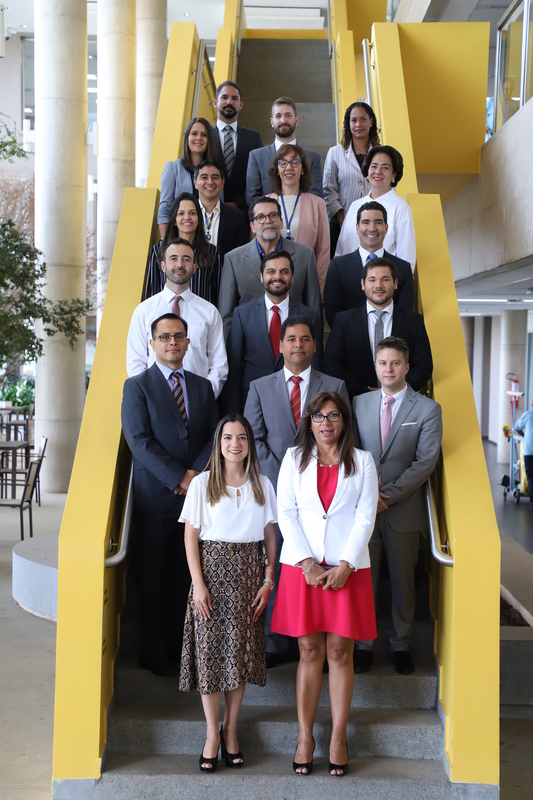 As part of OLACEFS expansion plans, board members approved the incorporation of the Court of Accounts of the Municipalities of the state of Bahia (TCM-BA) of the Federative Republic of Brazil. This entity wants to join our community as an affiliate member for which it must satisfy the highest decision-making authority in one last stage at the next OLACEFS General Assembly. The meeting also addressed the Americas Award and the creation of the Latin American and Caribbean Network for the Fight Against Corruption (RLACC).. To put this network of networks into practice, the Board of Directors, through the Resolution of Buenos Aires, expects a memorandum of understanding to be signed with other networks to enable the possible launch of the RLACC at the 24th OLACEFS General Assembly in Cuzco, Peru in November.